Only the best for Diddy.. and now YOU! 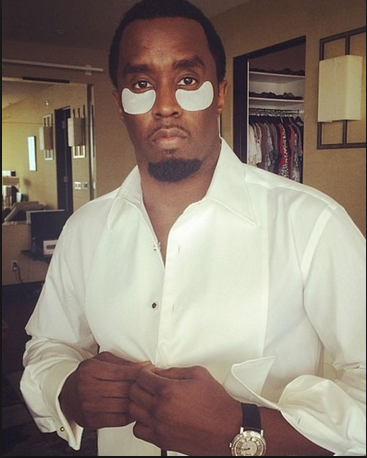 Diddy does under-eye collagen treatments too! Receive your free treatment with every set of lash extensions AND infills.